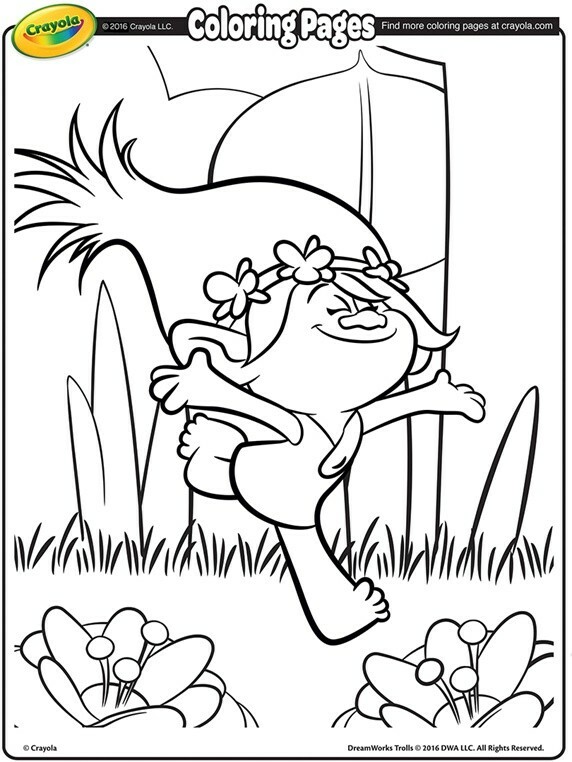 Parents are always looking for ways to make their kids happy and develop their creativity. 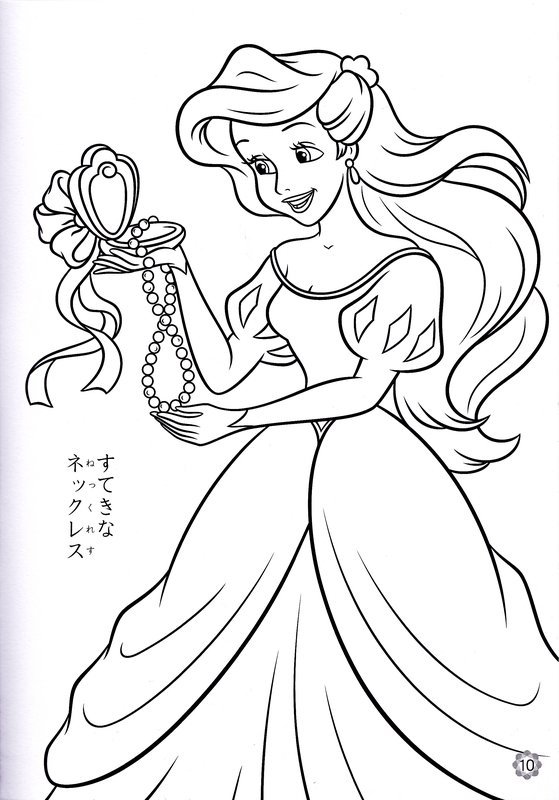 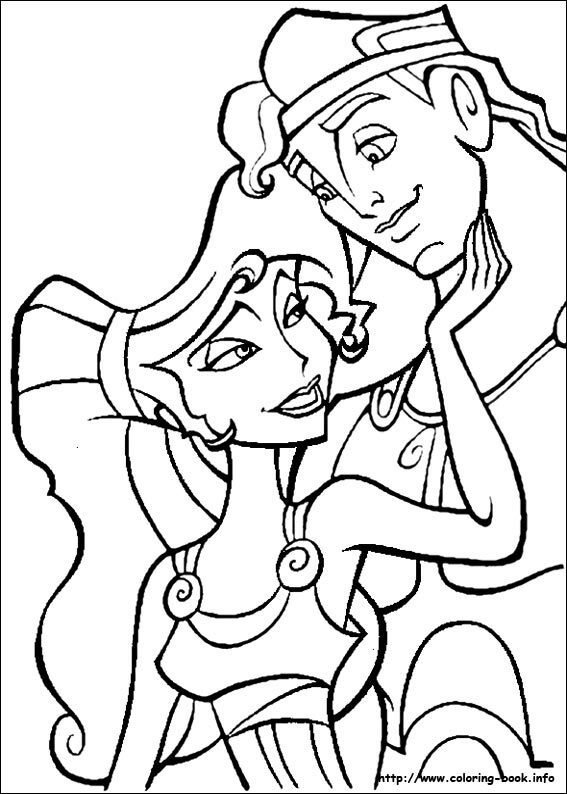 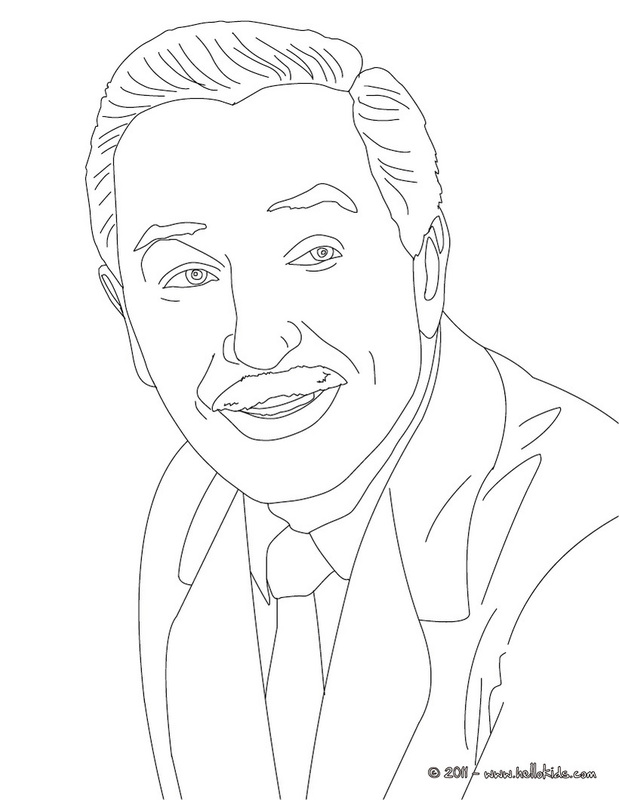 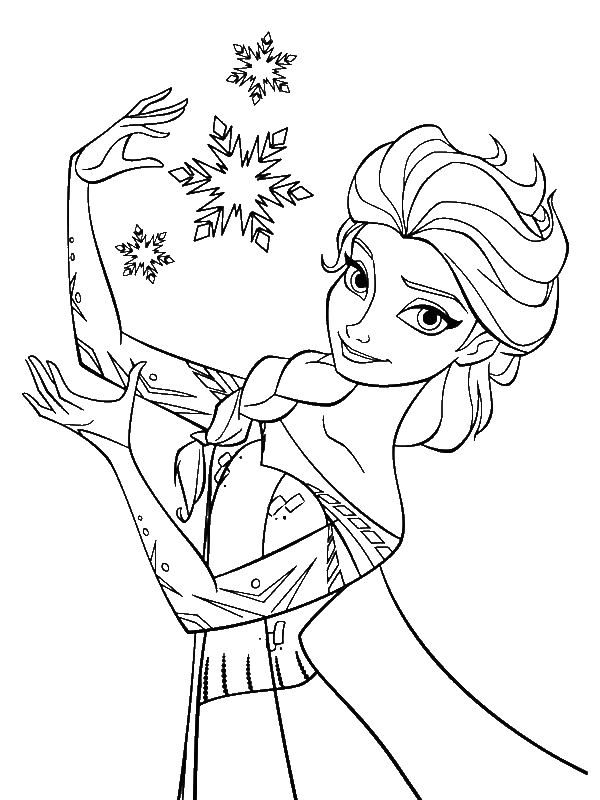 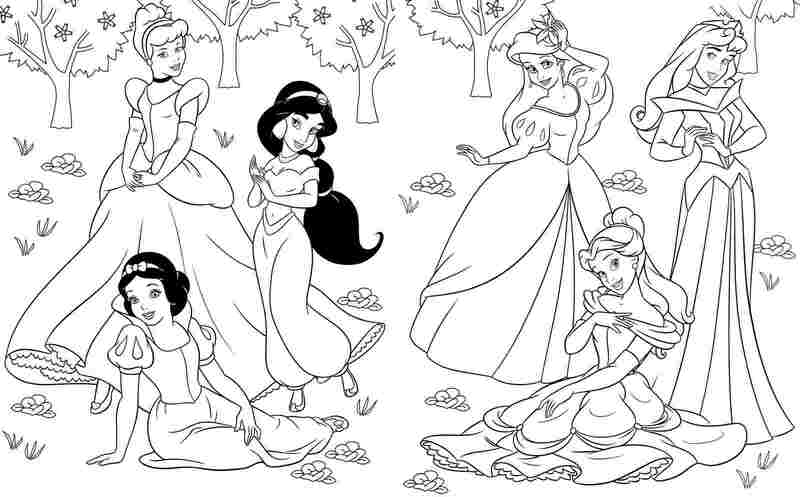 Disney princess coloring pages can keep your child occupied. 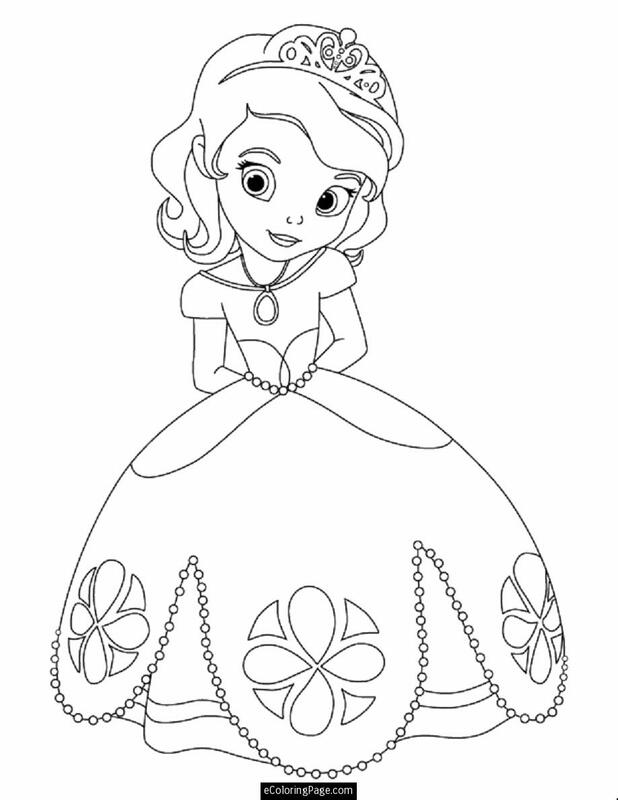 Giving them coloring pages of their favorite Disney princesses will not only make them happy, but also give you some time to relax and rest. 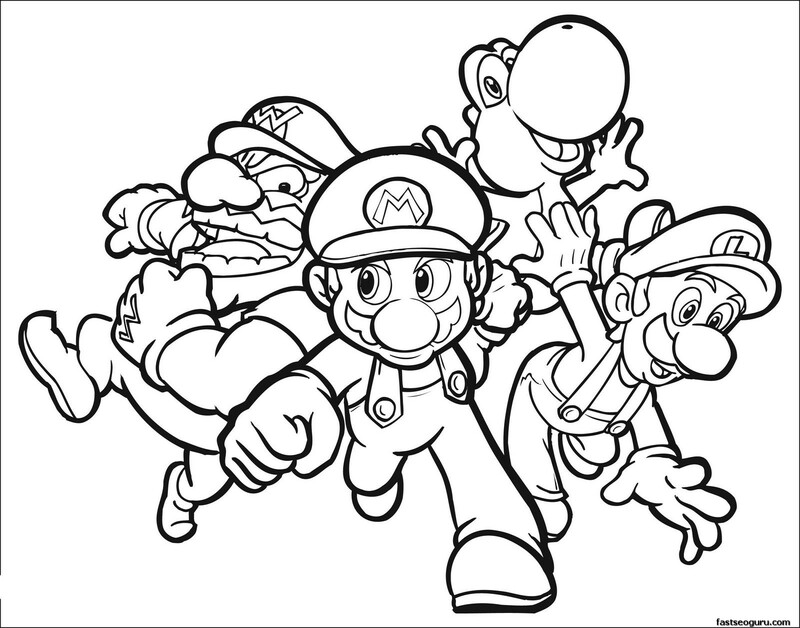 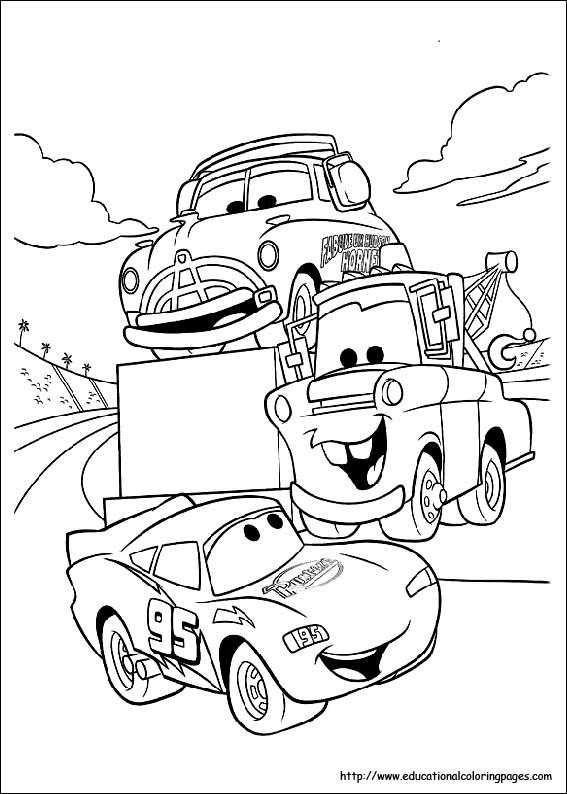 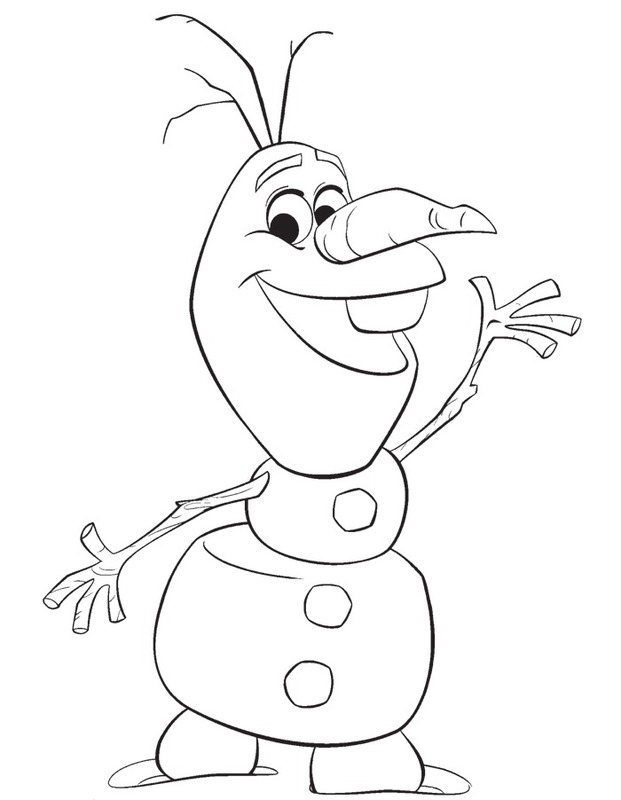 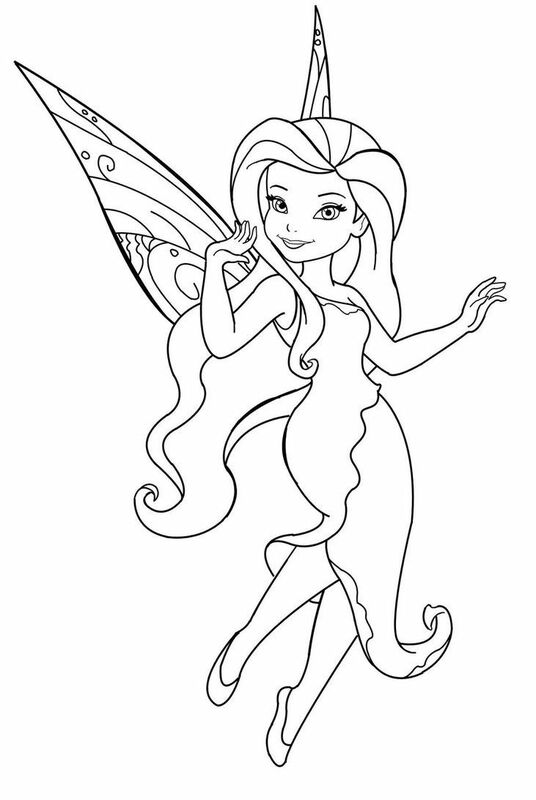 You can easily download these coloring pages online and print them. 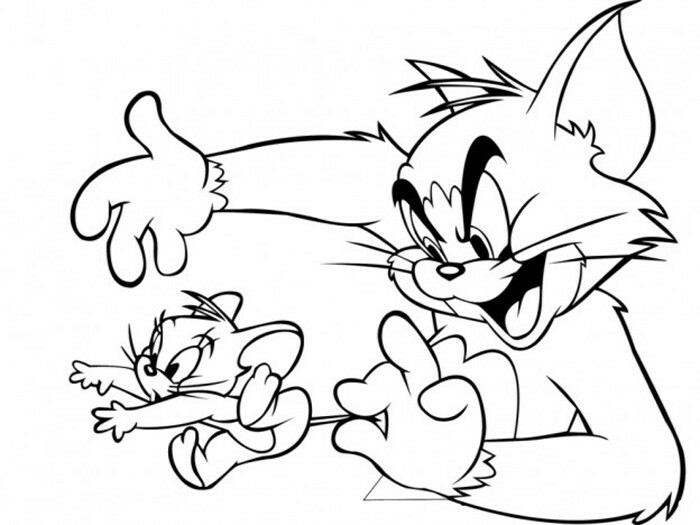 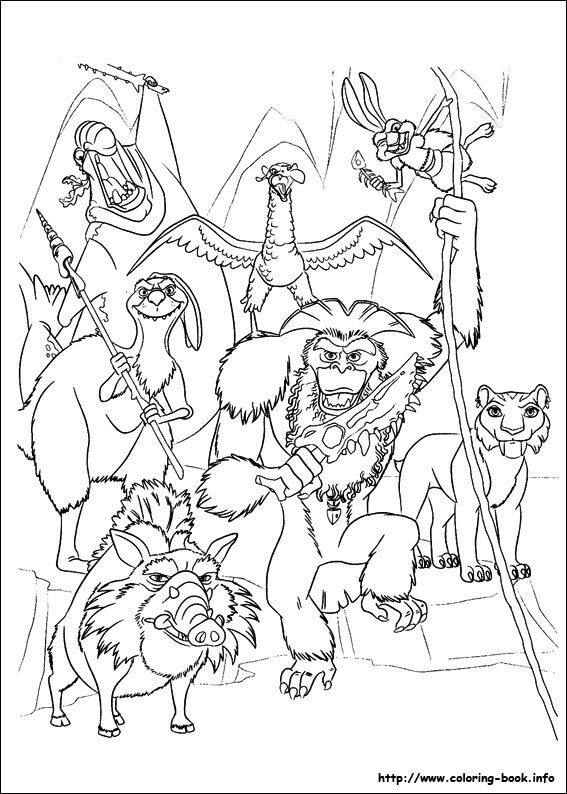 If you have noisy kids at home and you don’t have any activity that can prevent them from creating chaos in your home, you can just give them a coloring page to work on. 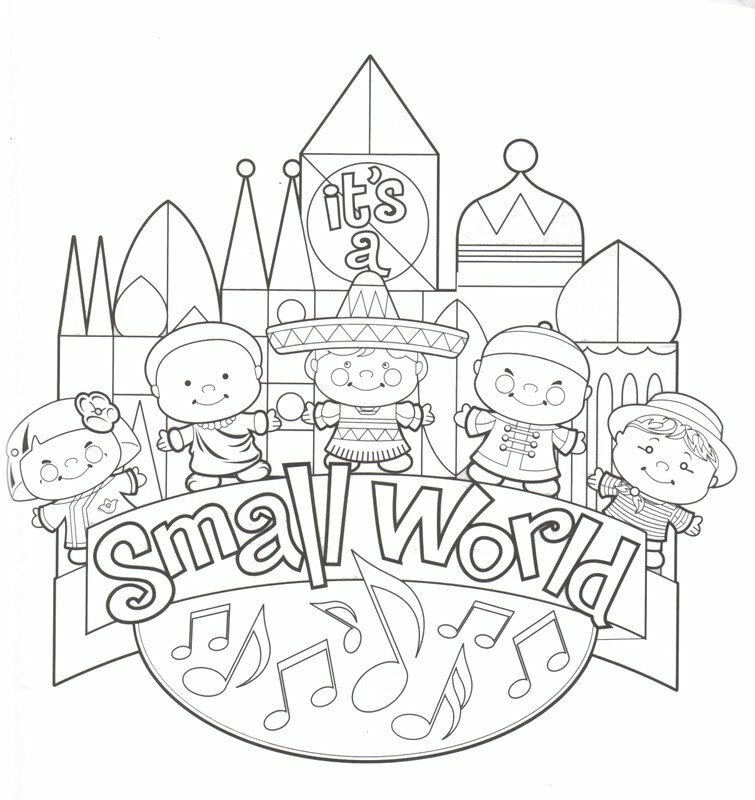 With them being curious and perceptive, they would love to work on something that will allow them use their favorite colors. 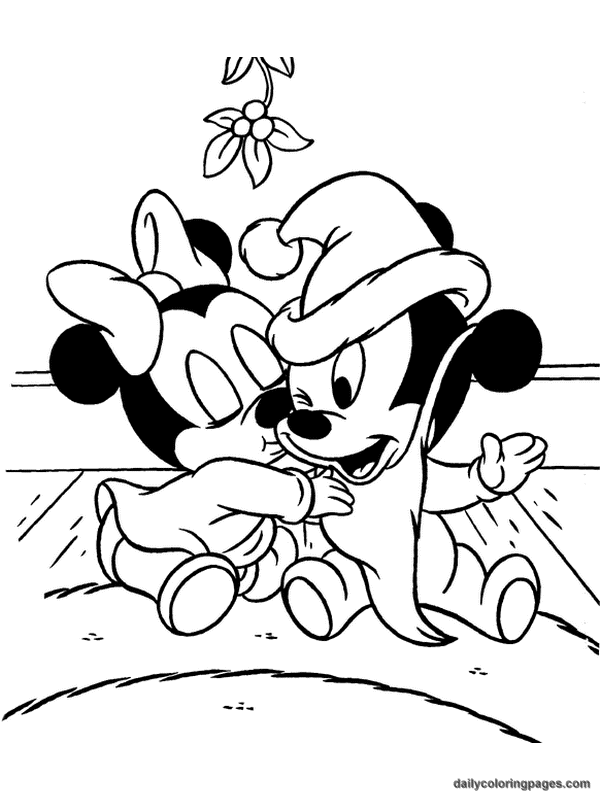 Give them what they want. 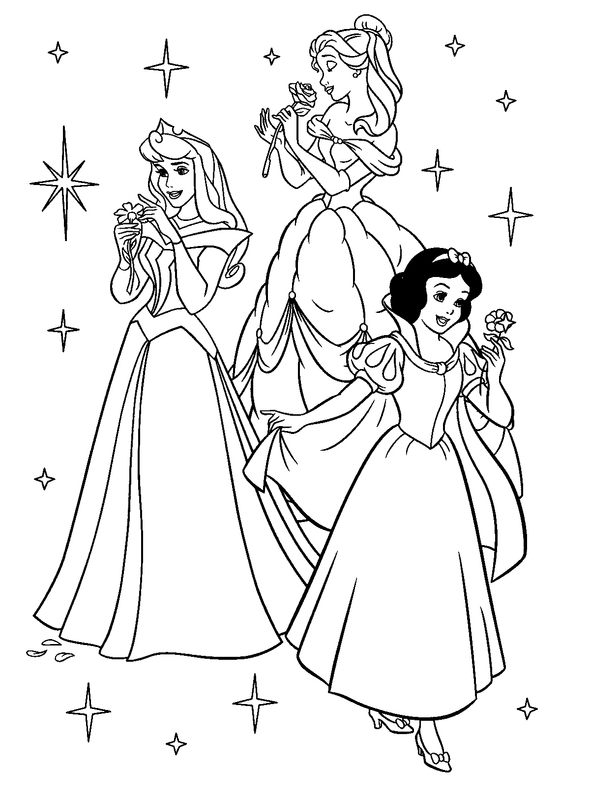 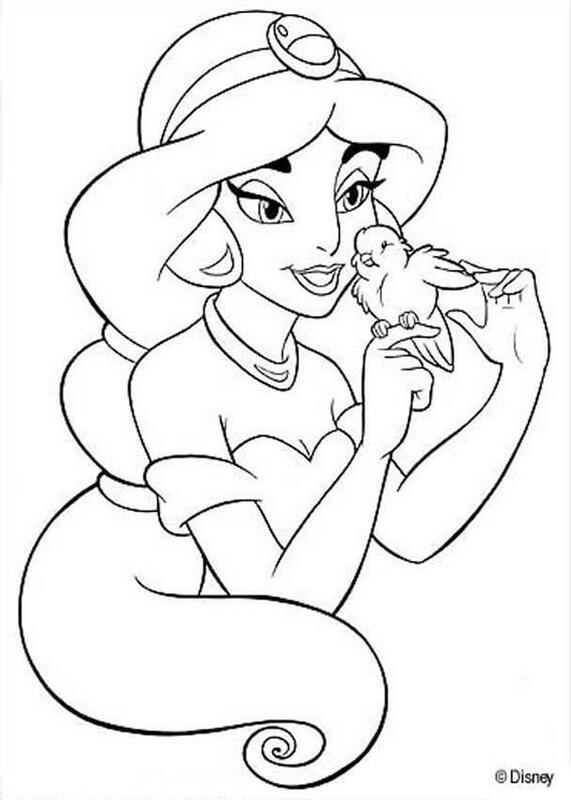 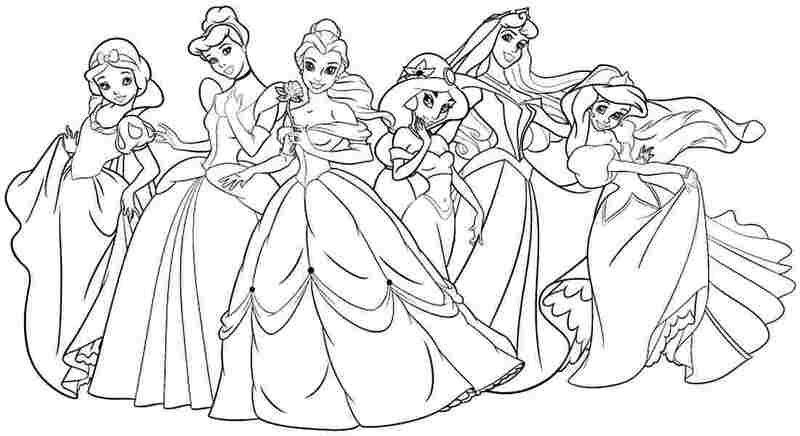 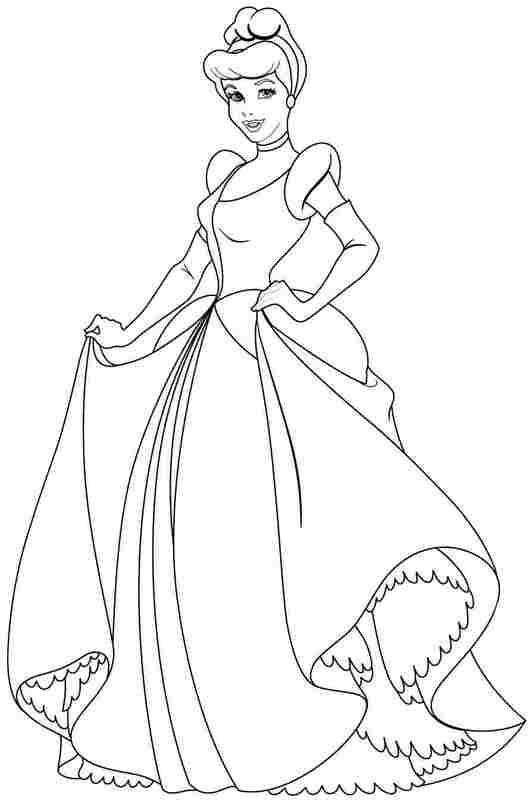 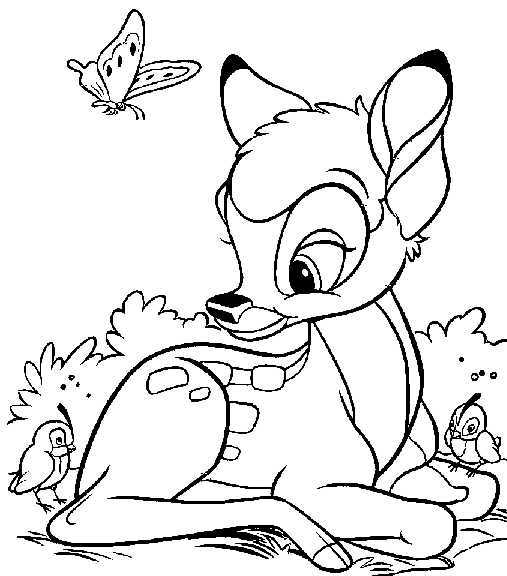 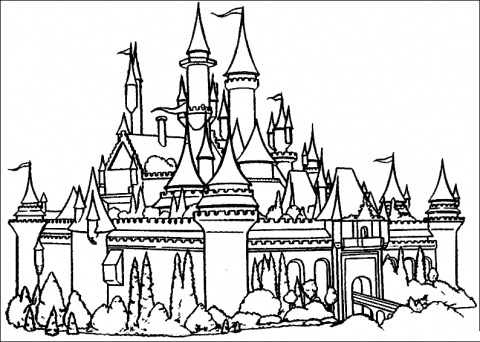 A set of Disney princess coloring pages that they can color anytime they want and be proud of will definitely make them happy and well behaved.